A NEW WAY TO GET RID OF SPLIT ENDS… WITHOUT CUTTING YOUR HAIR WITH SCISSORS!!! 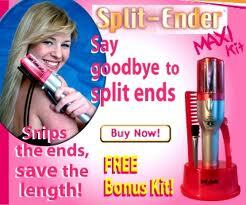 FINALLY A SPLIT END TRIMMER!!! hair while saving money on trips to the salon! Say goodbye to split ends for ever! New Surgy Trim System Technology! The Fastest, Safest & Easiest way ever invented! New Surgy-Trim System™ (STS™) technology safely trims the ends of the hair where damaged hair ends and split ends starts while preserving the beautiful, long, healthy hair, insuring that all the ends (with and without split ends) are trimmed, new and healthy, preventing future split ends from coming back. The Split-Ender unique patented hair plate is specially designed to guide the “hair strands” to uniformly flow in and out the strand guards and safely into the blades, guiding each and every hair in a straight motion, forcing them to stand straight up. When reaching the center of the hair plate the blades to snip the tips by 1/8″ to 1/4″, trimming the ends where burned, dry, damaged ends and split ends are more likely to be found. 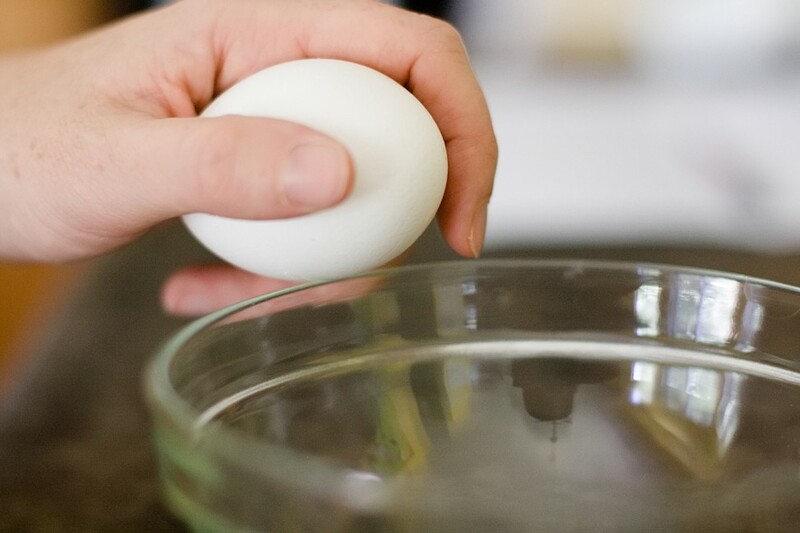 All this while preserving and leaving the long, beautiful and healthy hair strands untouched. ← DEEP CONDITIONING FOR NATURALS!